Smile With White Tooth Design Flat. 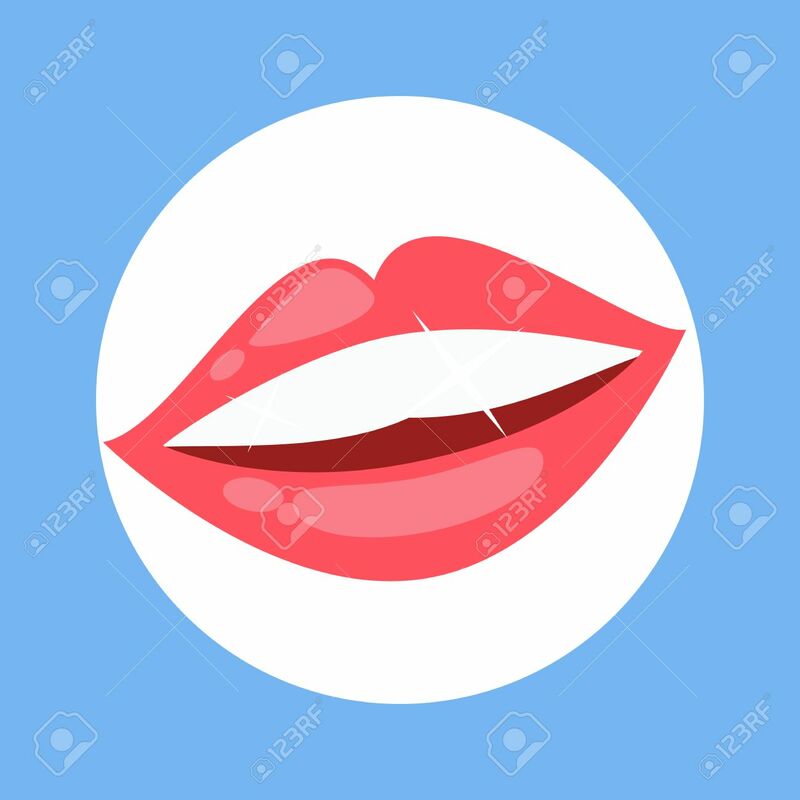 Dental And Smile, Teeth White, Healthy Dental, Beauty And Care Smile, Health And Clean Tooth, Whitening Human Smile, Perfect Toothy, Smile White Tooth Illustration Royalty Free Kliparty, Vektory A Ilustrace. Image 53341780.